What kind of game is Vigor? Hello Outlanders, and welcome to Vigor - our brand new Xbox One exclusive game, powered by the Unreal Engine 4. With the recent announcement, we’d like to take a moment to go over what you can expect from this new cut-throat experience. Vigor is hide-and-seek with guns where you take risks to progress in a brutal and unforgiving world. As an Outlander in post-war Norway, you have to improve a dilapidated shelter and turn it into a home – a haven amidst a fallen civilization. This requires you to head out into a number of map-based encounters for 8-16 players to scavenge for supplies and gather resources. Follow our Mixer channel and Twitch channel﻿ for Vigor's very first stream with Lukáš "Ghost" Haládik (creative director) & Dana "Pyrit" Hanousková (community manager). Keep an eye on vigorgame.com for a detailed First Look blog about Vigor. We are now developing a variety of games by different teams, in different locations, and using different engines (Enfusion, Unity, and Unreal). So let's recap the whole situation. DayZ is making significant progress on its way to beta with the 0.63 update which is accessible on the experimental branch. Full release of DayZ 1.0 is scheduled to go live on PC later this year, with both PS4 and Xbox versions following after that. The Arma development team is still busy supporting Arma 3 as you can see from their roadmap for 2018. The Ylands team are well on their way to a 1.0 release and have recently issued their newest update 0.9 – Comfortable Cooperation. 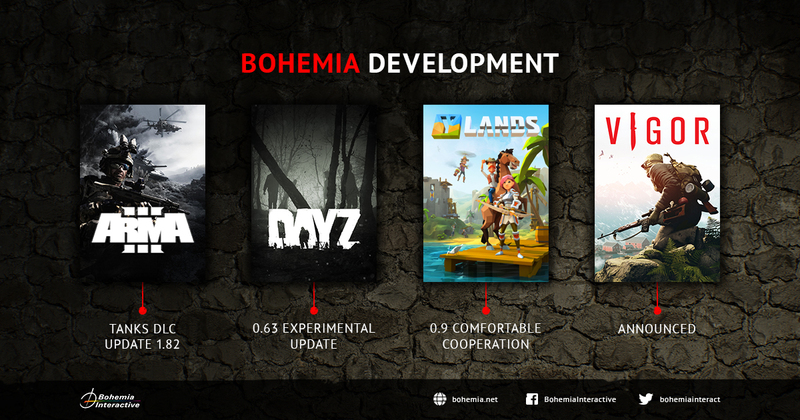 As you can see, with a diverse portfolio of titles reaching critical points in their development, 2018 is shaping up to be a big year for Bohemia Interactive. 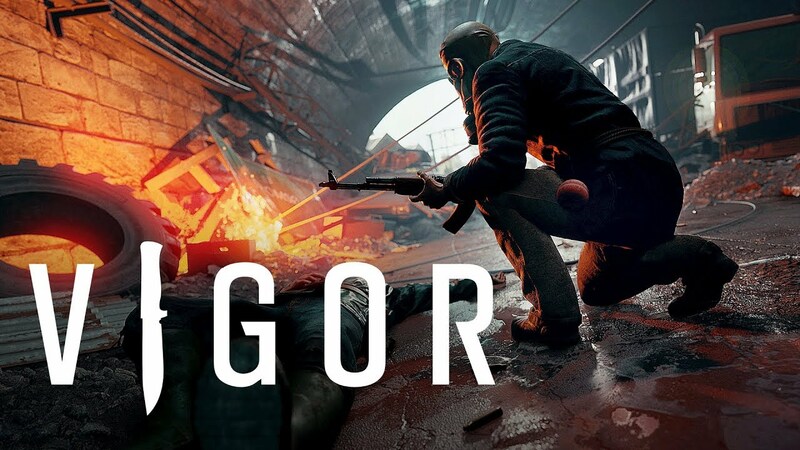 Vigor will be available on Xbox Game Preview this summer, and the 1.0 version will release February 2019. We hope you’re ready to venture out, scavenge, and progress in this cut-throat land of survival. 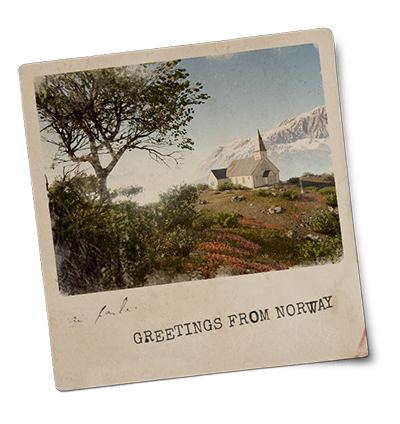 We’ll see you in Norway, Outlanders.